3. Flexible itinerary & budget price. 3. Private tour with customized itinerary at a budget price. Jinan, the capital city of Shandong province, is the most important gateway for trips to Shandong from Beijing and many other cities. 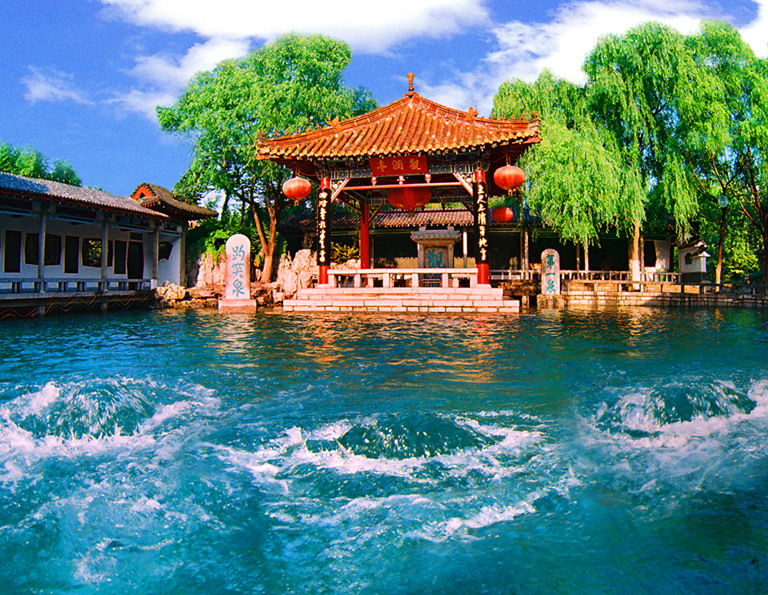 As the City of Springs, it has 72 registered springs (the famous one Baotu Spring), offering great natural beauty with man-made gardens, temples and pavilions. 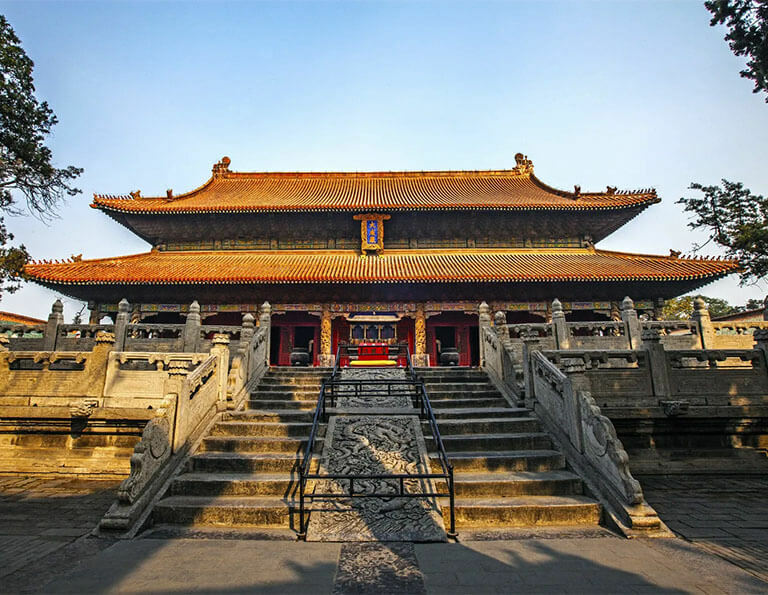 While take a trip to Jinan city, you will not only enjoy the beautiful natural scenery in the city center, but can also take a side trip to the nearby Mount Tai, the top of the Five Greatest Mountian of China, and Qufu, the birthplace of Confucius, to explore the ancient culture and time-honored history of China. The 2 days in-depth short break tour takes to explore the best parts of City of Springs - Jinan! 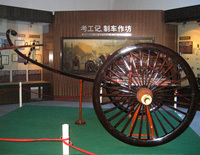 The most popular route in Shandong to explore the culture and history around Jinan city. 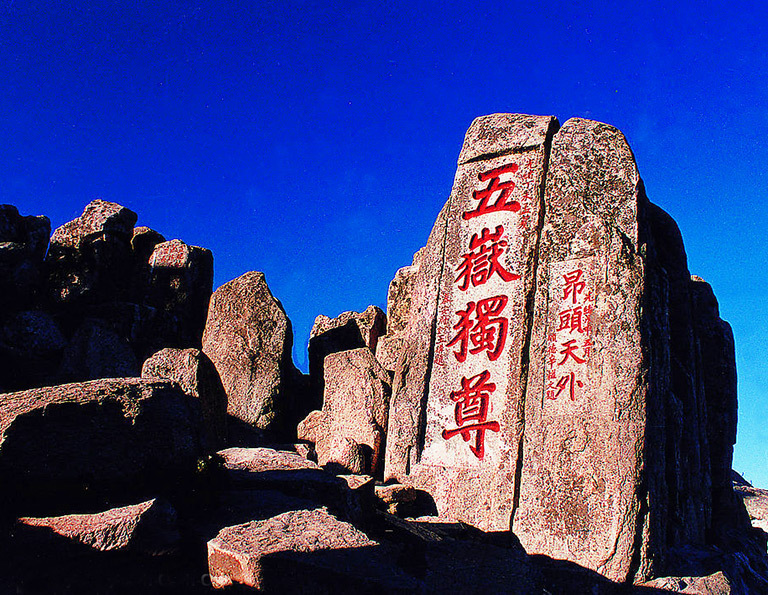 Exploring the Confucianism and Taoist, appreciating the great Mount Tai, and amazing Baotu Spring...you will get both the cultural and natural essence of this area. 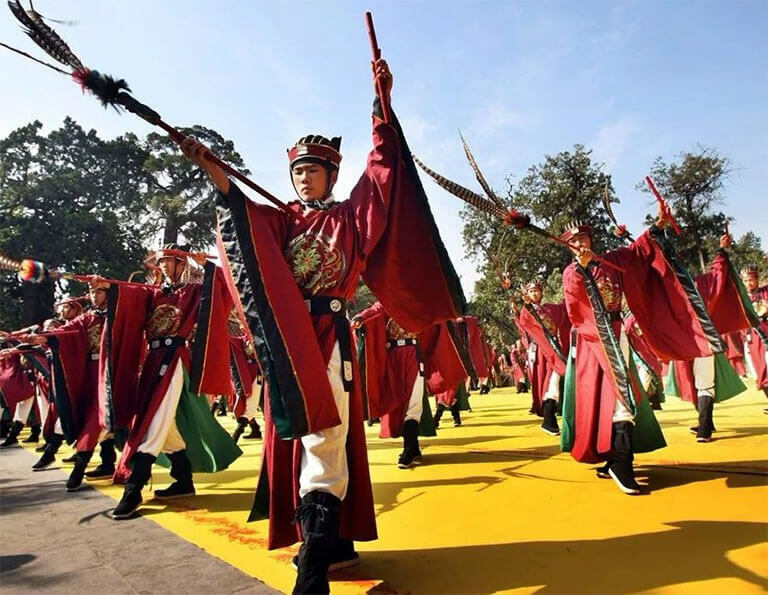 Shandong enjoys the honor of being the birthplace of Confucius, Mencius and boasts a large number of culutral hetitages. Our special designed trip will take you to explore the local history, experiencing the traditional folk culture of Shandong. This tour is most designed for who want to have unforgettable cultural experience. 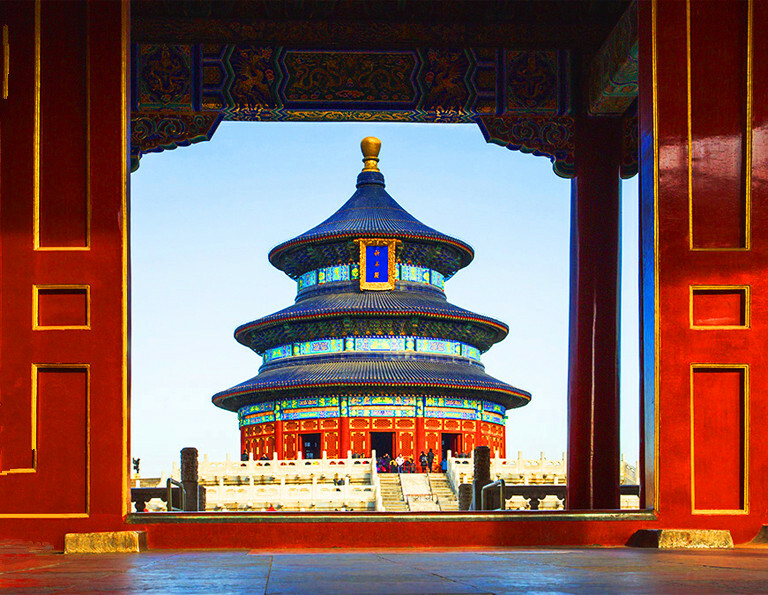 In 7 days, you'll not only have dep exploration in ancient heart - Beijing, but also get into a virtual museum to learn about the brilliant culture in Jinan, Mount Tai & birthplace of Confucius - Qufu!